Trial is a civilized way to resolve disputes when people can’t agree on an acceptable resolution. Yet, people instinctively fear going to trial. The whole process is foreign and intimidating to the ordinary citizen. 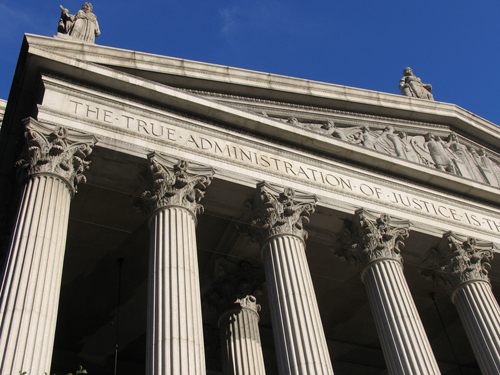 Trials are costly, time consuming and emotionally draining for both plaintiffs and defendants. The exact progress of any particular case will differ depending on the practices in the jurisdiction and the complexity of the case. For example, cases involving minor injuries and a simple accident will tend to move quickly. Cases involving serious and disabling injuries, death or multiple victims and defendants tend to move more slowly and deliberately. Federal cases tend to move quicker because caseloads in the Federal Court System are lower than most state court systems. But most cases never make it to trial. In fact, most cases are settled without filing a lawsuit. And of those that do require filing a lawsuit, most are settled long before trial. But, the key to obtaining a good settlement is to conduct a thorough investigation and be prepared to take the case to trial. Investigation: All successful cases begin with an investigation to uncover evidence to establish the legal fault of the defendant. This will involve interviewing the injured person, their relatives or survivors, and any witnesses to the accident. We send an investigator to locate witnesses, take recorded statements as well as photograph, video or diagram the location of the accident. We retain expert witnesses, such as accident re-constructionists or engineers to establish or explain how an accident occurred and how it could have been prevented. We retain medical or psychological experts to help establish and explain the extent of our client’s injuries. We often retain economists and life care planners to assist in determining the value of our client’s loss and the real dollar cost of any required future medial care or medical doctors. Demand: Once sufficient evidence is uncovered to establish a credible claim, meaning one that is more than a mere allegation and has some real basis in fact, a claim for damages can be made. Most of the time this involves contacting the defendant or the defendant’s insurance company adjuster and making a formal settlement demand. 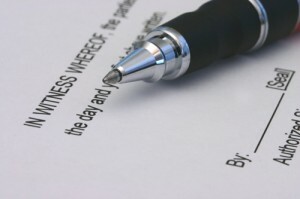 It is not necessary to make a formal settlement demand before filing a lawsuit. However, informal or formal negotiations at this point usually lead to an acceptable settlement. If settlement is not reached before the applicable statute of limitations date, a lawsuit must be filed in a court that has jurisdiction to hear the case. 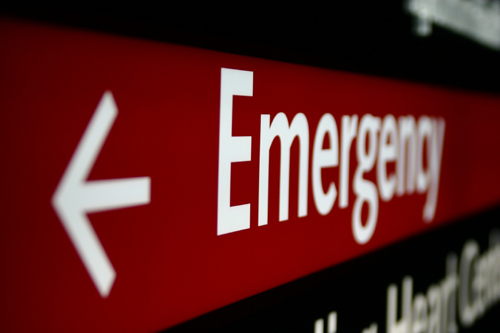 Otherwise the injured person or their survivors will lose all legal rights to recover for the injuries or death of their loved one. 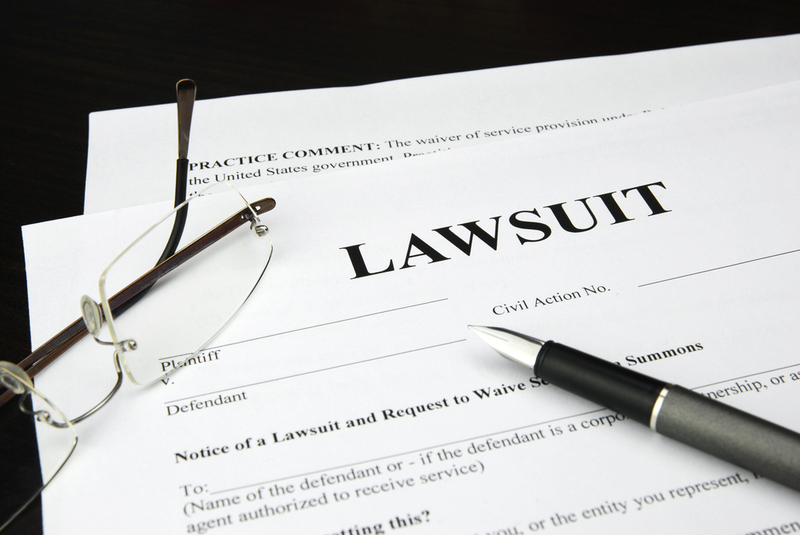 The Lawsuit: A civil lawsuit begins with filing of a petition or complaint by the injured or aggrieved person against the defendant. Most civil suits seek damages to compensate the plaintiff for injuries or other losses caused by the acts of the defendant. A civil lawsuit might involve a car or truck wreck, medical malpractice, a contract claim, a claim of discrimination or some other claim for damages.Once the defendant is served with the petition or complaint he must file a formal answer to the allegations against him. 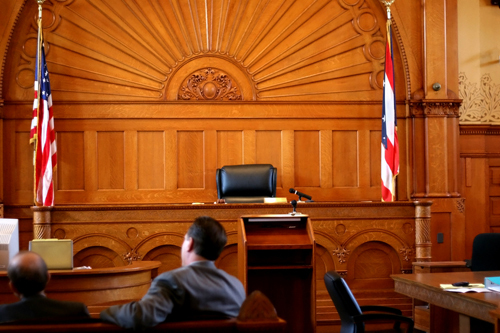 A defendant must set out all defenses in the answer and may bring any claims he may have against the plaintiff. Trial Motions: Once discovery is completed each side is allowed to file various motions. Common motions attempt to have the case resolved in a party’s favor without trial or to limit the evidence or narrow the issues presented at trial.After pre-trial motions, the case is docketed for a judge or jury trial. In some jurisdictions, like Louisiana, a jury trial is only available if the damages are likely to exceed a particular amount of money. Otherwise the case is tried before the judge alone. Plaintiff’s rebuttal: Once the defense rests, the plaintiff has the option to call witnesses to rebut the defense case. Deliberation: In a jury trial, after the lawyers have argued their cases, the judge will instruct the jury on the law that applies to the case. The jury will retire, select a foreperson and deliberate in secret. 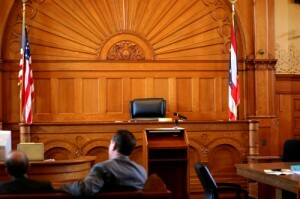 Juries must decide the case solely on the evidence presented in court. After the jurors deliberate they vote on whether or not they believe the plaintiff proved his or her case by a preponderance of the evidence.In most jurisdictions and in the federal system a jury vote must be unanimous to reach a verdict. 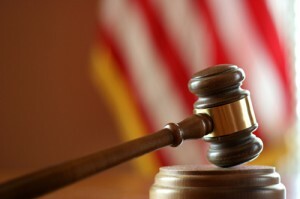 If the jury finds for the plaintiff they will be required to consider whether to award damages and how much to award. 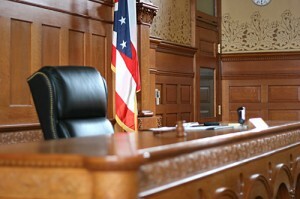 If the case is tried to the judge alone, he may rule from the bench or may order the case submitted on written briefs. Or, he may want to think about the case and research the law, and choose to take the case under advisement while he does this. Post-Trial Motions: Once the trial is over either side has the opportunity to make certain motions. This might include a motion for new trial or to reduce or increase any damages awarded. The trial judge decides these motions after the jury has been released. Appeal: After a judgement is rendered either side usually has a right to appeal the verdict to a court of appeals. A court of appeals consists of a panel of judges who review the record and consider the arguments of lawyers for the plaintiff and the defendant. If it finds a serious error in the proceedings, it may order a new trial or increase or reduce the amount or kind of damages awarded. 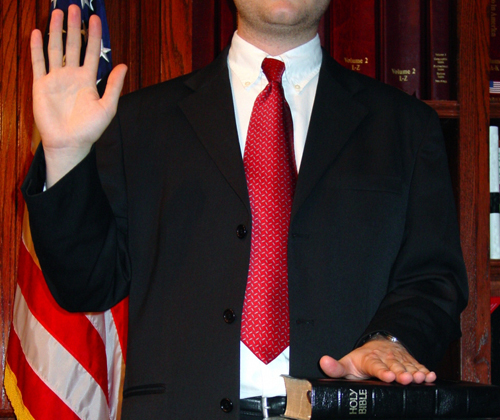 In some cases the court of appeals may set aside the jury verdict and enter a judgement in favor of the party who lost in the trial court. Most civil appeals are not successful. However, this should not discourage a person with a meritorious issue from appealing an adverse verdict. Judges and juries are humans. Like all of us they can have bad days and make mistakes. Courts of appeal exist specifically to review the decisions of trial judges and juries and to ensure that the parties were given a reasonable opportunity to achieve a fair and just result.